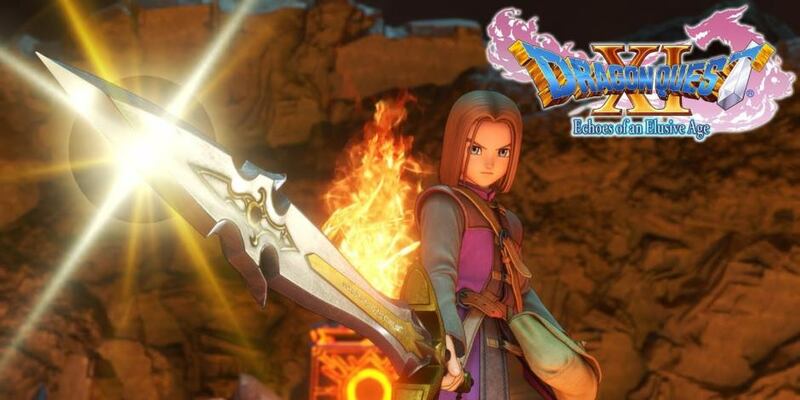 Square Enix has released the first trailer of Dragon Quest XI for Nintendo Switch version, named with Dragon Quest XI S, in Tokyo. The developer also announced that this JRPG game will launch for Nintendo Switch at Japan in 2019. 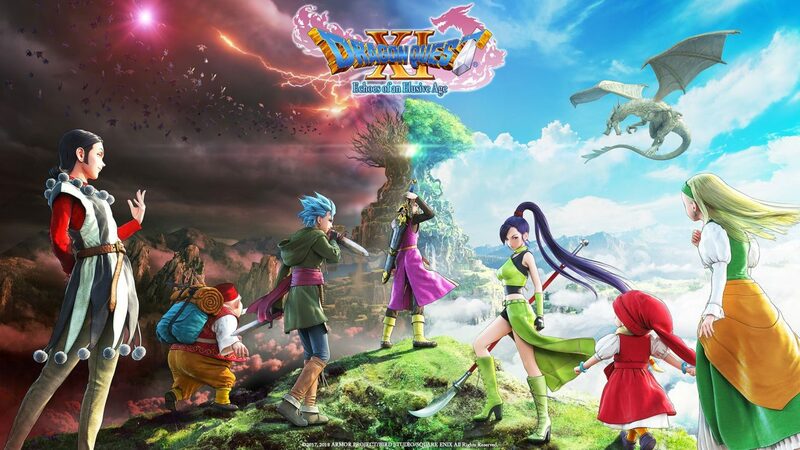 Dragon Quest XI continues the gameplay of previous games in the series, which the players have to explore the world and fight against various monsters, including the ability to explore high areas. The game was praised for its visuals, traditional turn-based combat, plot, and characters. 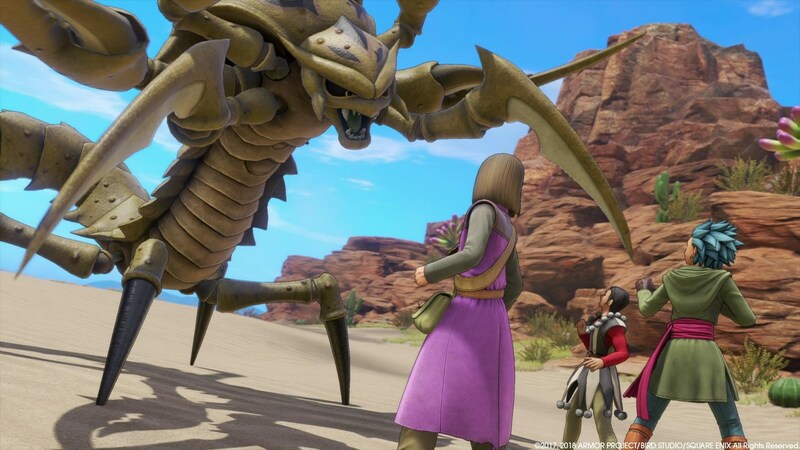 Dragon Quest XI also has sold around four million units worldwide on PS4, 3DS, and PC platforms and was nominated on The Game Awards for The Best RPG game. Dragon Quest XI is currently available on PC and PS4. Meanwhile, for Nintendo Switch users will have to wait for next year.